The amazing audiowerkstatt tools are now available in the Tubbutec shop and can be purchased in combination with Tubbutec products. 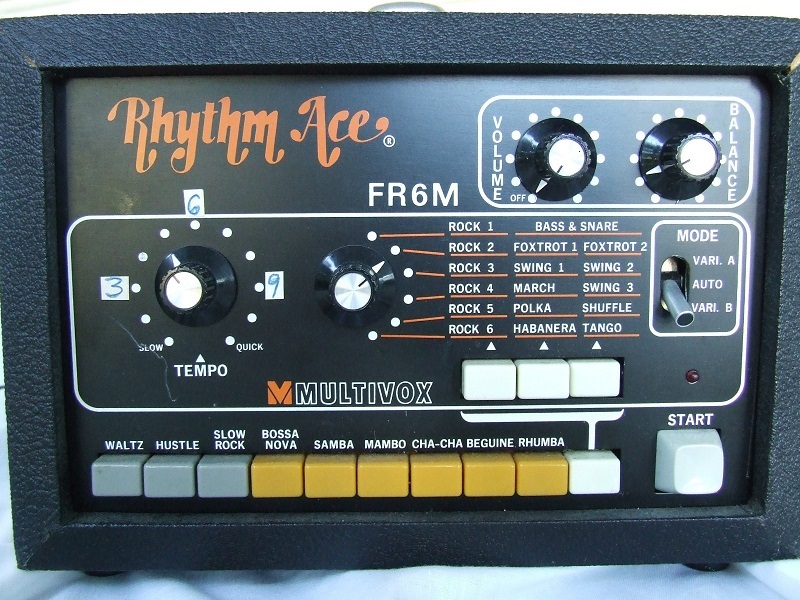 Turns out the FR6M is not at all similar to the Ace Tone FR-6. Amazingly jlo form the Muffwiggler forum has figured out how to trigger and sync the FR6M. These instructions show how to connect the uniPulse to your MR-10 in order to trigger the instruments via midi. These informations were sent to Tubbutec by a customer and could not be verified. They work for him and also make sense when looking at the schematics. Connect uniPulse pins P1 .. P7 as shown in the picture above. Using the configurator, config all outputs as -8V, Rect or Open Rect, velocity link to voltage. Getting power for the uniPulse is not as straight forward. 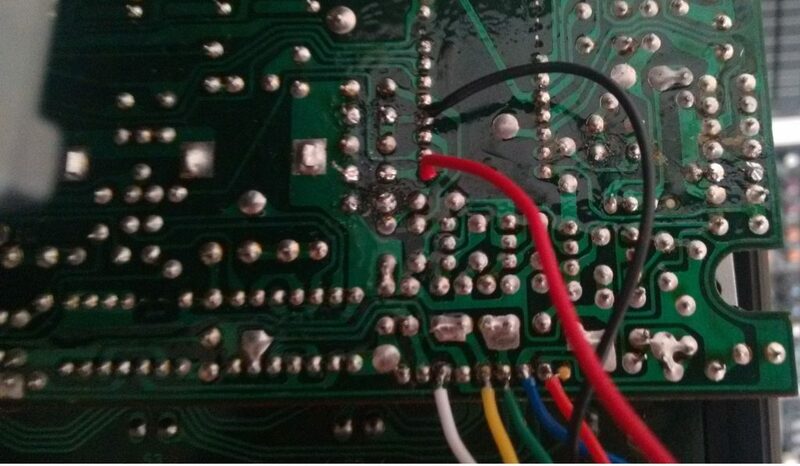 The MR-10 has a strange -9V power supply. We therefore recommend to use an external 12V supply. 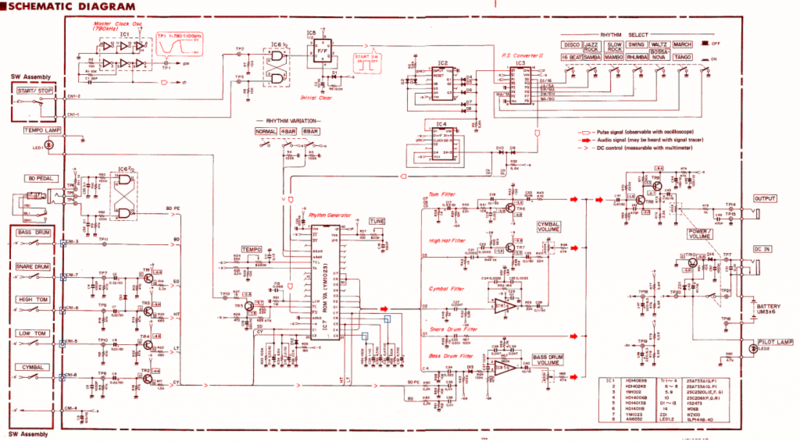 This is the instruction manual for installing uniPulse in a roland TR-808. When the sync switch is set to OUT, the 808 will output the internal clock via DIN-sync. When set to IN, the 808 will be clocked via external DIN-sync when it receives a DIN-sync signal, otherwise by midi clock. 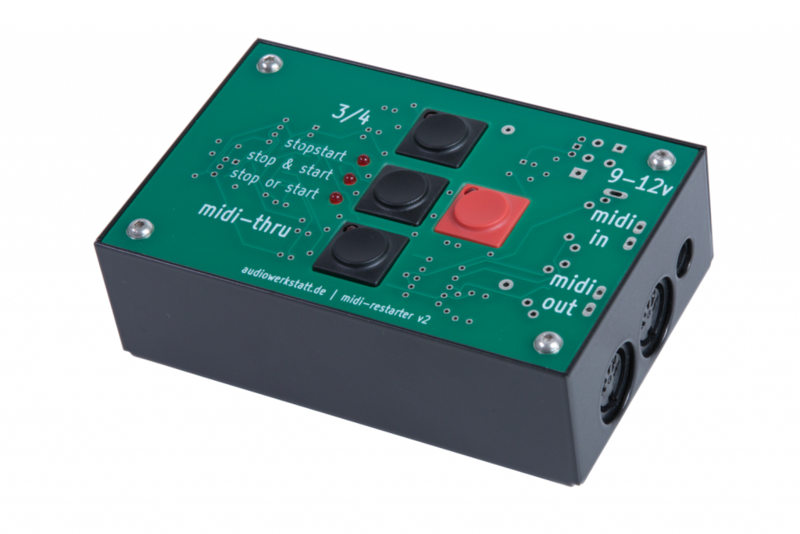 You can even use an Y-cable at the input to get a built in midi2din conversion. Can I send you my synth for repairs/mod install? Receiving a synthesizer via post and sending it back again sounds very straight forward. However in reality it means a lot of additional work often exceeding the time to do the actual repairs / modifications. As always we recommend contacting a local tech instead of sending us your synth. – When receiving a synth it is often not delivered to the door, but needs to be picked up from the post office. This means going by car and takes at least 30min, often more due to long waiting times in the post office. One hour is a typical duration for this task. – If the synthesizer needs to be re-packaged, this means additional time. Of course we will try to use the package it came in, but sometimes it is nessesary to do so. If you have ever packaged a synthesizer, you will know that 30 min is a rather generous time estimate for this task. – We can book a pick-up option for shipping the synth, so no additional time here fortunately. – When receiving the synthesizer via DHL Express, we typically only pay customs (Sometimes we have to pay a small additional fee). Other carriers have large fees for handling import however. TNT for example charges at least 50€ for handling the import. When not shipped via an express carrier, typically we need to handle customs ourselves. This means filling out paperwork driving to the customs office (which is quite far away) waiting in line, eventually paying customs duty and having to drive back again. Three hours is a realistic time for these tasks. – Finally, when exporting to a country outside the EU, additional fees may apply due to complicated export paperwork. This is true for all shipments with a value greater than 1000€. We use an agent for this and he charges 45€. Please note that if we claimed a lower value, it would not only be illegal, but it would also mean your shipment is not insured properly. – It is possible to import goods ‘for repairs’ and this way getting back the customs duty paid on import. It means however a substantial amount of additional paperwork, often offsetting the cost of customs duty. 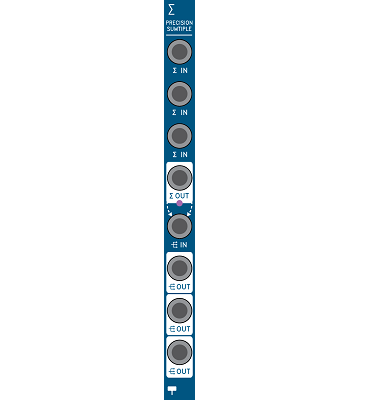 Our new eurorack module Sumtiple is now available. Sumtiple is a high precision adder and active multiple on only 2HP. So far we have not had the chance to have a CR-78 in our workshop. So the following install instructions are based on the schematics and are not verified by us. Below you can see the trigger points we found. There are usually two different possibilities, (red and blue). Both will likely work, but you may want to try them both. The Guiro (green circle) is different from the other triggers and is worth exploring. It might be possible to connect this to CV-out of uniPulse to control Guiro pitch.